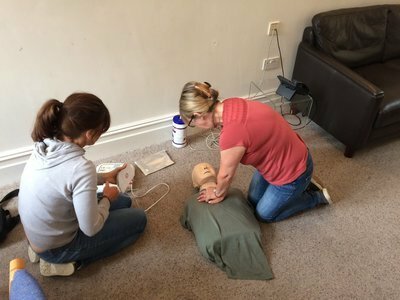 A knowledge of first aid is something that we believe everyone should have. 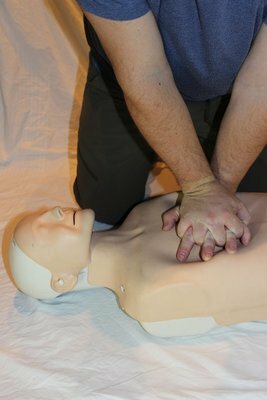 Just knowing the basics and feeling like you can use them is so important, you never know when you might need them. 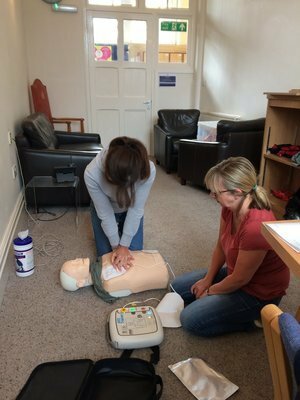 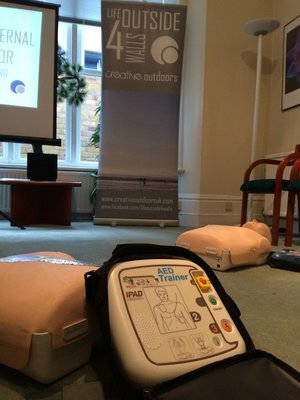 We offer a range of courses from introductory short courses in the key Basic Life Support skills through to the First Aid at Work qualification. 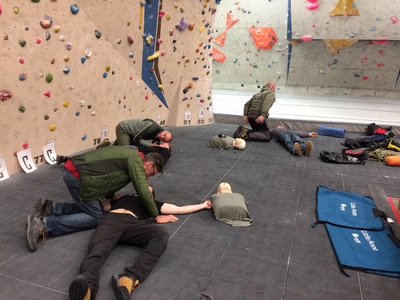 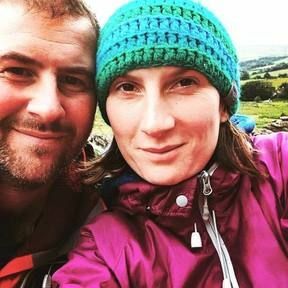 Our Outdoor First Aid course is recognised by NGB's nationally to revalidate your instructor qualifications.